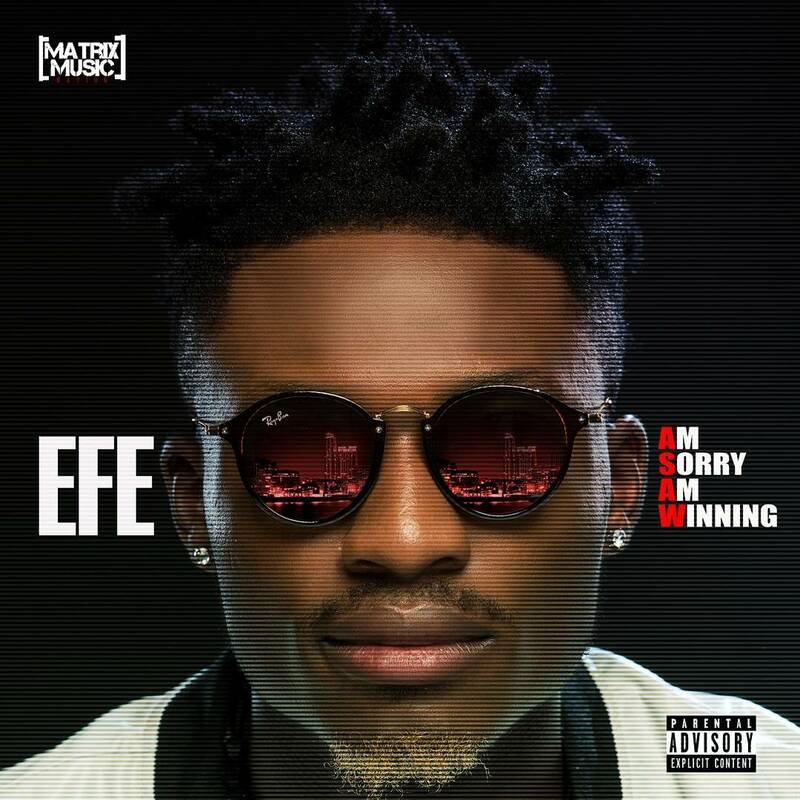 After releasing back to back hit singles like Based on Logistics, Somebody, I Love You and Warri featuring Olamide in 2017, Nigerian rapper Efe is scheduled to dish out his first body of work in 2018, an EP titled Am Sorry Am Winning. 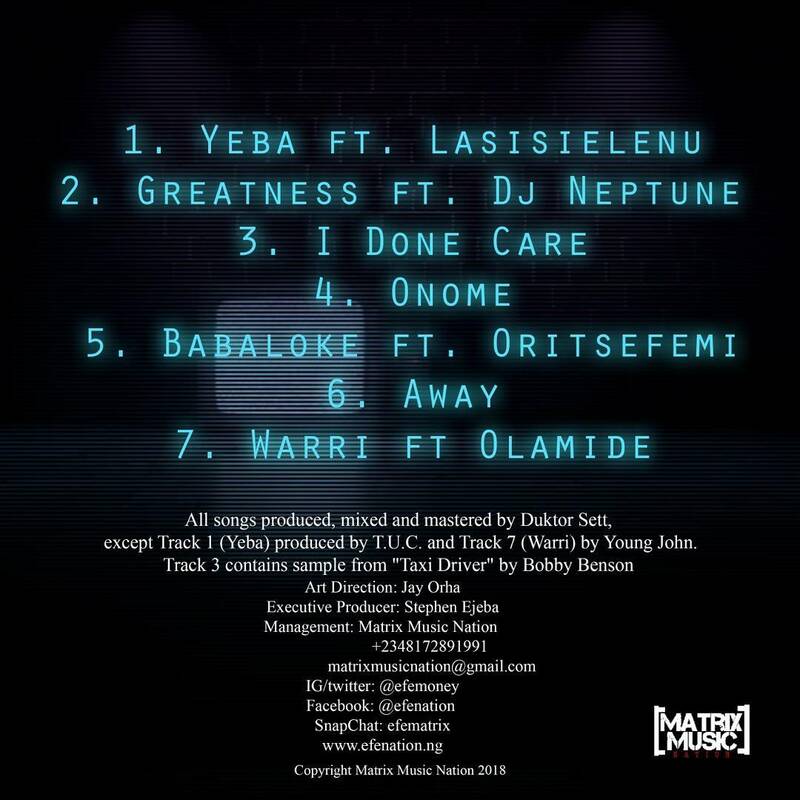 The Matrix Music Nation act plans to release the 7-track EP on his birthday, the 25th of February, 2018 as a birthday gift to all his loyal fans. The very dedicated indigenous rapper has shown no sign of slowing down and wants to use this new body of work to show appreciation to all his fans across the world. The Am Sorry Am Winning EP features King of the Streets Olamide, Oritsefemi, DJ Neptune and a surprise feature from Nigeria’s number 1 social media ranter Lasisi Elenu. Production credits go to Duktor Sett, Young Jonn and TUC. The Am Sorry Am Winning EP is available for pre-order on Boomplay.